Although Cuba is known for turning out boxing champions (they won six medals in boxing during the 2016 Olympic Games), the government still bans women from competing in the sport. 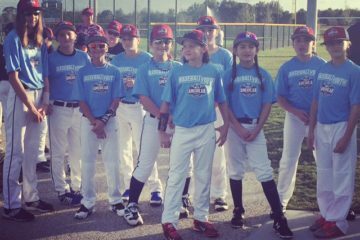 But the ban hasn’t stopped 13-year-old Hatzumy Carmenate from training, and hopefully one day rewriting the rules. 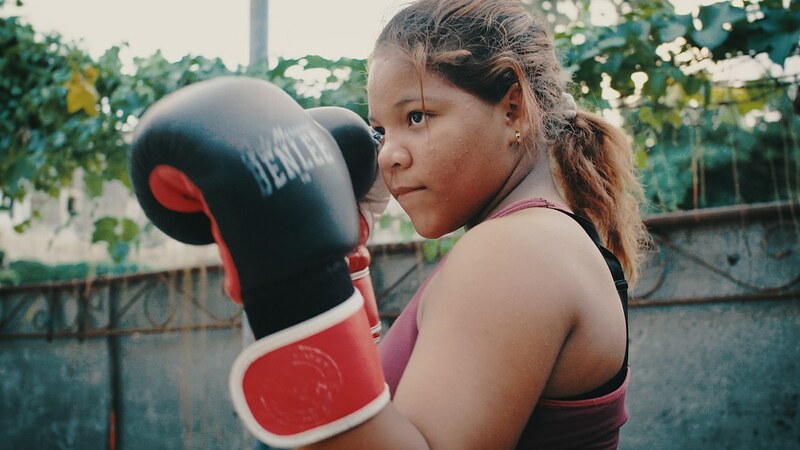 This terrific short documentary from The New Yorker, shares the story of Hatzumy, her family and the relationship the local kids have with their boxing coach Luis Perez, who takes the young girl under his wing in a step to get the ban lifted. We’re routing for you Hatzumy! 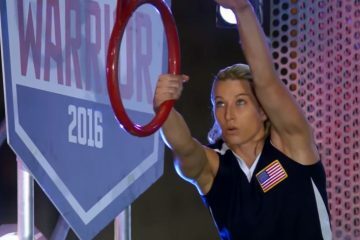 American Ninja Warrior Jessie Graff Makes History, Again!